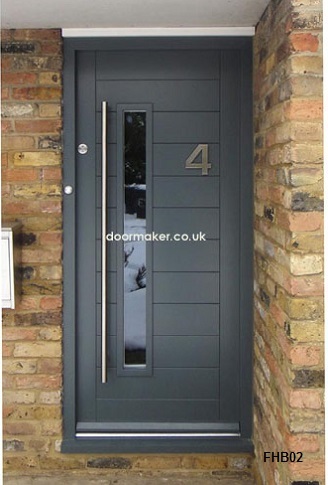 We can make any type of contemporary door the popular types are shown below many others are available. 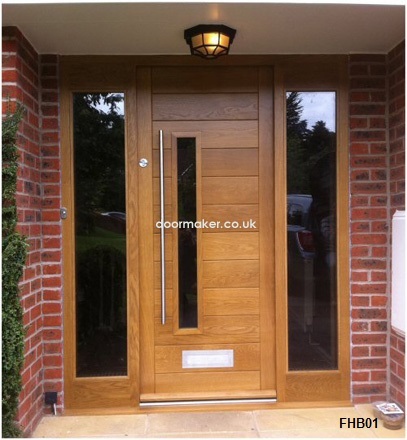 Our contemporary external doors can made from European Oak, Iroko hardwood or Idigbo for a natural / stained finish. 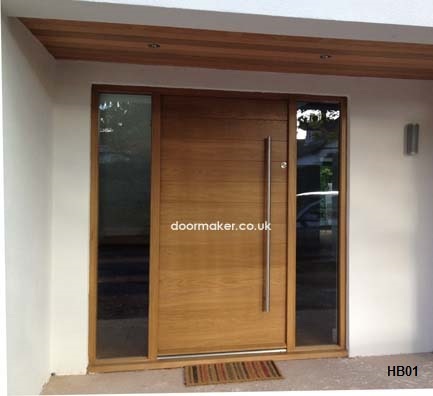 Painted doors can be made from hardwood and full factory sprayed using the Teknos system choose from a range of colours. 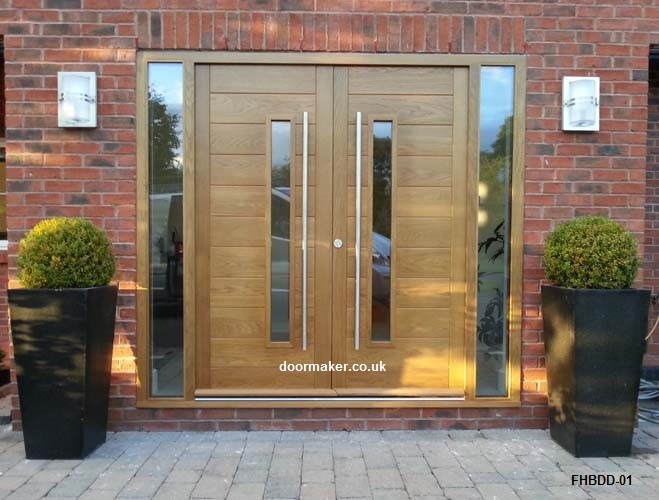 We offer a selection of door and frame styles, finishes, ironmongery and the most up to date locking systems. 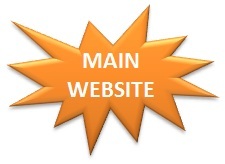 Glass is energy efficient and secure.